Today I am thrilled to show you more techniques: Another way to make a cluster necklace and how to make an alluring set of earrings. 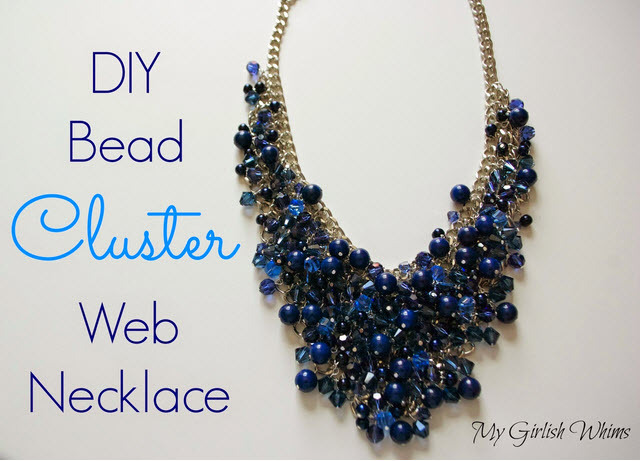 Click here to view and learn how to make this style of cluster necklace. 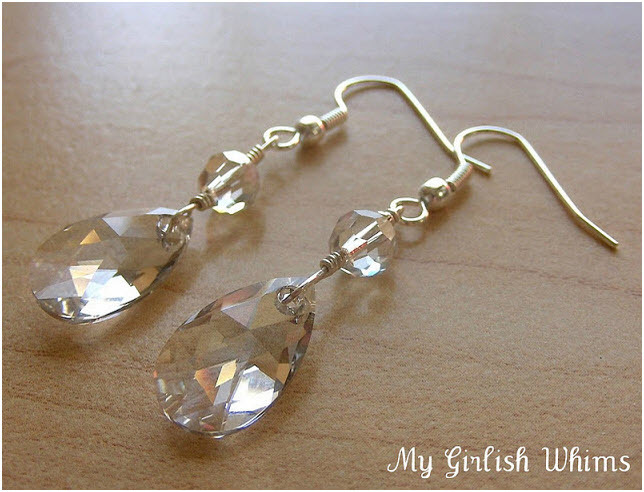 If you are new here, then check out my other beading tutorials, starting from here. Will send more tutorials tomorrow. Stay blessed.